Update: By my visit in May 2014, the Golden Pheasant had closed, and been replaces by a private Moose Lodge. 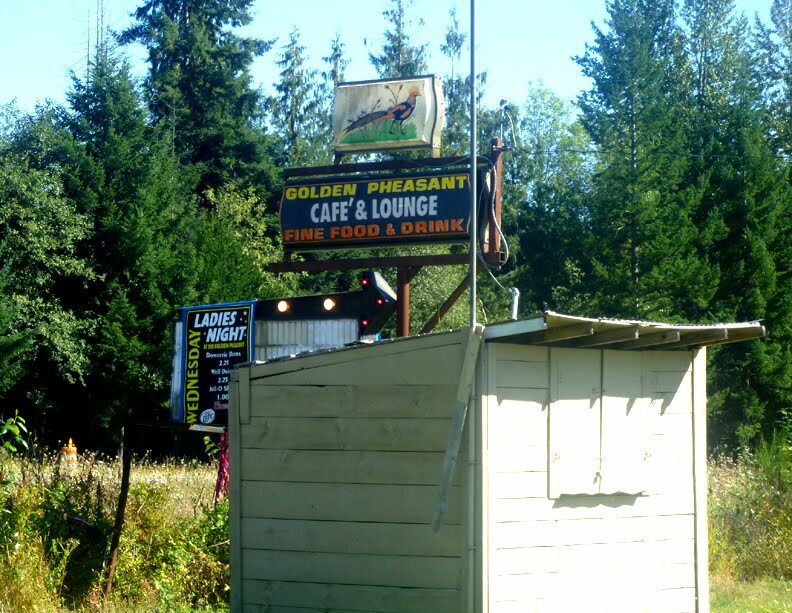 The Golden Pheasant, which is down the road a piece from downtown Shelton and just north of Golden Pheasant Auto Wrecking, was my first clue to the series of antique bars in the area. The main sign is maybe 30 yards west, along highway 101, and can give the illusion that the tavern is actually located in a small storage shed. Once they got over their suspicions of a city slicker taking photos of the place, the patrons and staff were both quite friendly. 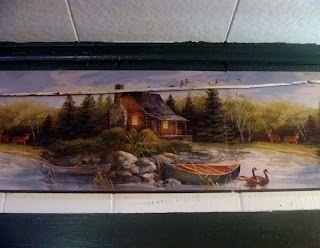 In between noting how stupid various projects on the local roads and parks were (they assumed each one was "an Obama thing"), they informed me about the other bars in town and the old bowling alley with floors that shifted when the tide came in. There's nothing fancy about the drinks, but they are quite reasonably priced and options do include several microbrews on tap. 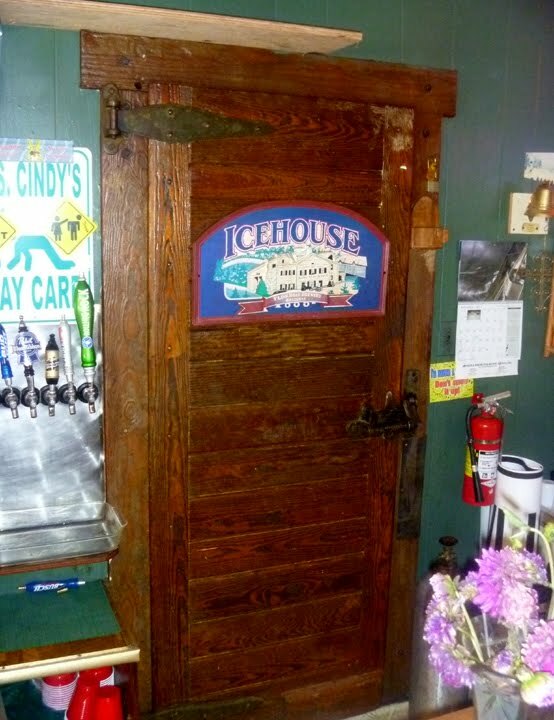 The bar, I am told, has been around since 1939, though "Uncle Elmer was probably selling liquor someplace" well before prohibition was ended. Some of the patrons recalled when he used to have outboard motors attached to the bar as he worked on them. 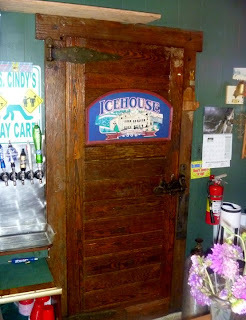 When I noted that the freezer door looked like it dated back to the origin of the place, they informed me that it was older than that, as it had been relocated here from the city morgue.